The Coral Gables Biltmore Hotel is a luxury hotel in Coral Gables, Florida, United States. 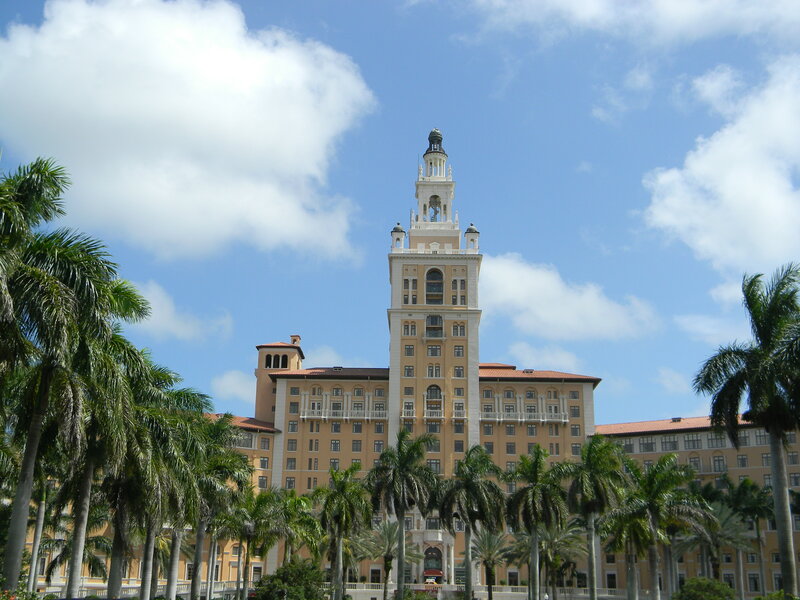 It was designed by Schultze and Weaver and was built in 1926 by John McEntee Bowman and George Merrick as part of the Biltmore hotel chain. 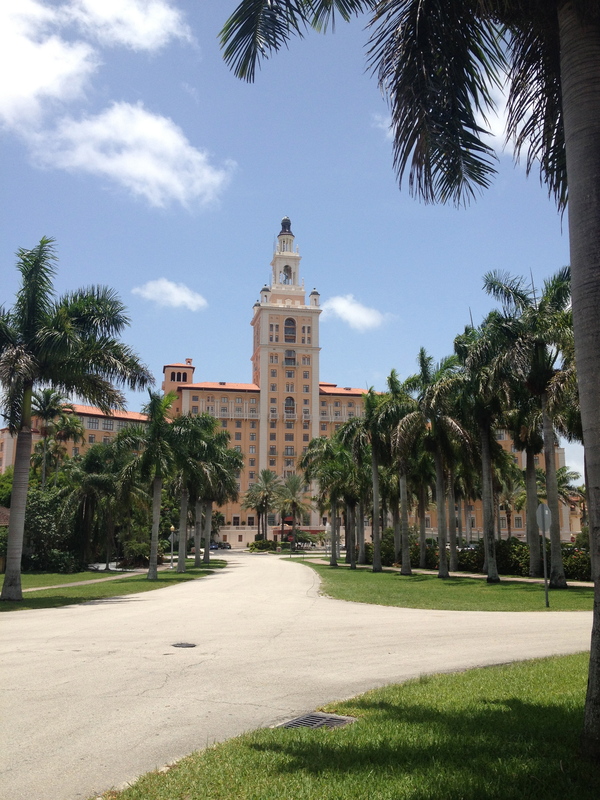 The Miami-Biltmore Hotel & Country Club was designated a National Historic Landmark in 1996. On April 18, 2012, the AIA’s Florida Chapter placed the building on its list of Florida Architecture: 100 Years. 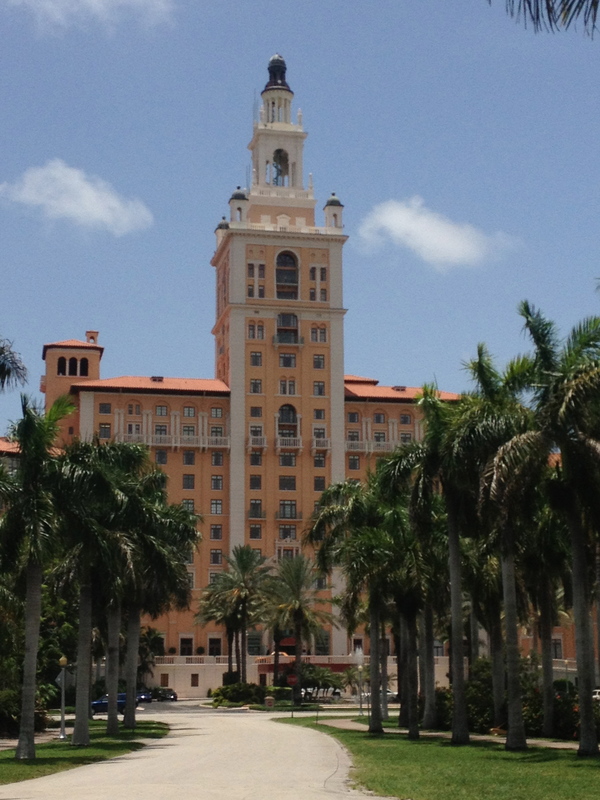 100 Places as the Biltmore Hotel. This entry was posted on Thursday, July 4th, 2013 at 2:23 am and is filed under Photo Galleries. You can follow any responses to this entry through the RSS 2.0 feed. Both comments and pings are currently closed.